Finally decided to get my hands on one ‘the book’ about OXID eShop. According to the description, this book is meant for newbies wanting to have a first look into what you can do with OXID eShop. And as I’ve been doing some pet projects with the community edition, I wanted to have a look. It is a nice book to have a first peek into what you can do with OXID eShop Community Edition, but it is in no way a book for developers (which I knew before and did not expect). So as soon as it gets more complex than the basic installation, you need to refer to other sources. 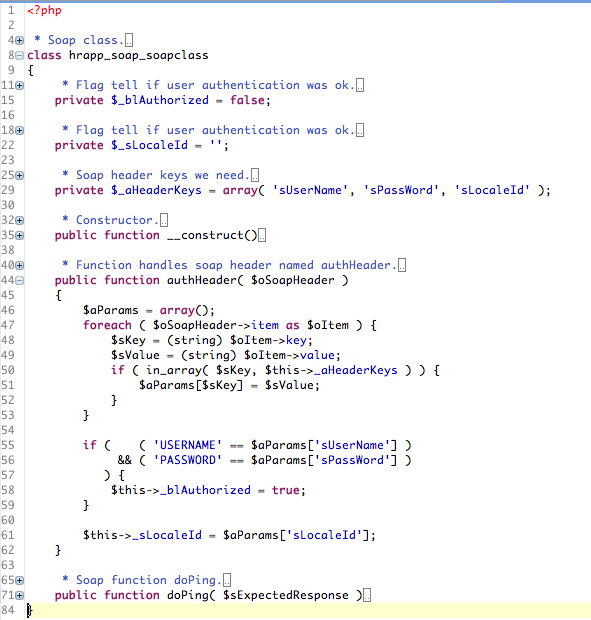 In case you need to dig deeper into code, templates, modules etc. ask friend google for useful links or try to find help from the OXID community. On the other hand: that’s exactly the book you need if want a shop up and running without having to bother with the code behind it 😉 But you should have at least some rudimentary idea about what a web application does. I did a lot of installations of OXID eShop over time on different local machines and also on my low budget no db views allowed shared hosting server. Worked fine all the time (Windows XP, Vista, Linux) but when finally switching to Mac, I decided to no longer install directly on my machine but on a virtual machine inside my host computer. If the server installation is screwed up, you just can go back to the latest snapshop and start from there. If your host machine gives up, just move the virtual machine to the next host. So for a test installation, xampp is really great if you are unexperienced and only interested in running the shop, if you need more (here goes developers) better set up a virtual machine and start from there. In my opinion the authors could have spent some more time on explaining what OXID eFire can do, this chapter is way to short to explain all possibilities. After all, this service is also an important part of the OXID Biosphere. Just look at the eFire start page to have a peek into what’s possible. Btw: For security reasons you should NOT use the same login credentials for logging in to eFire GUI and for letting your shop access eFire SOAP service. Oh well … with billiger.de as example they picked the only ‘Portlet’ that still is enabled via Mail request directly to OXID. Usually portlets are enabled by a so called registration workflow (kind of an n-step wizard guiding an explaining you through the installation). Did I complain about the short chapter about eFire? They should also have spent more time on extensions and modules. But well, ok, maybe that’s also a topic for a developer book. …just signed up for news on about cushymoco.com. iPhone, mobile e-commerce, open source, all the buzz words I LOVE to hear. Let’s see what’s behind this. 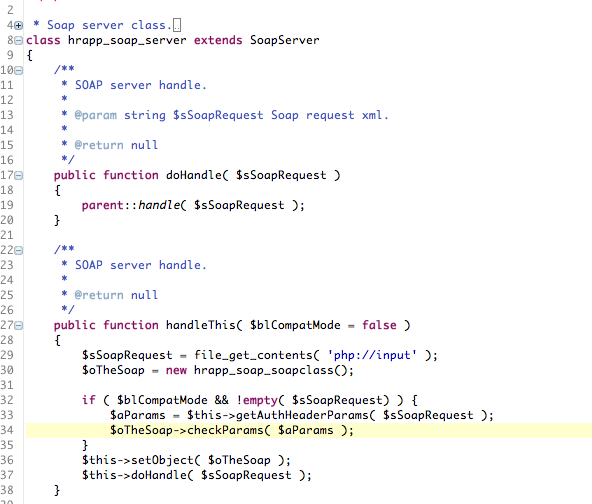 Do you honestly want to include all needed classes at the top of every one of your php files? If you say yes, go on, have fun with your code, your problem. 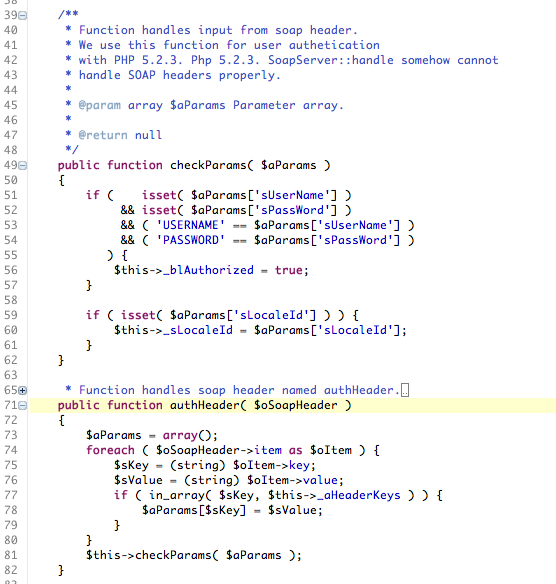 Ok, so an autoloader cares about loading all classes needed in your php code. 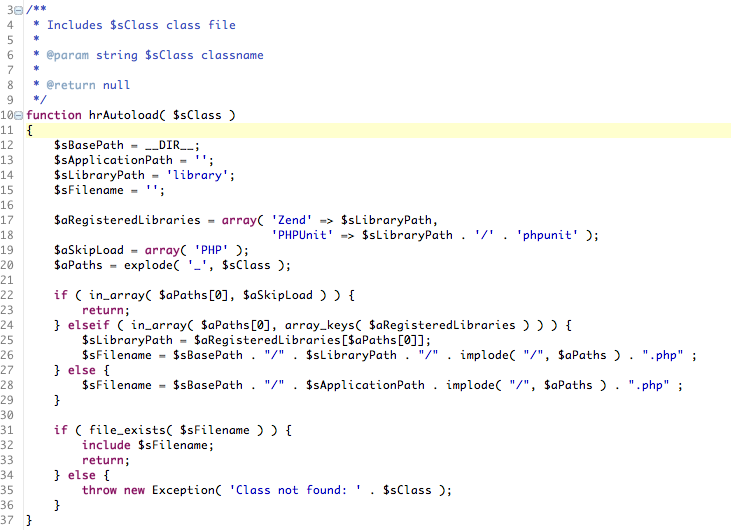 You do not need to explicitly include them on top of every file, but if you call new myclass, the autoloader takes care about finding the class file. 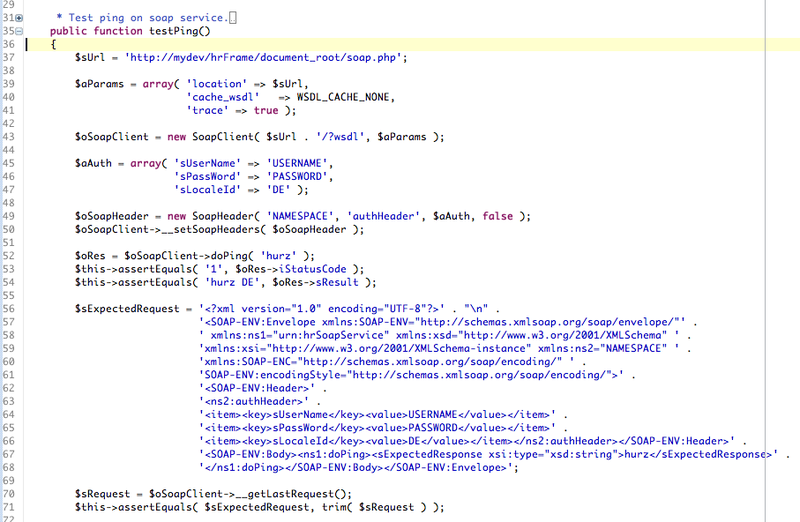 With spl_autoload_register PHP gives you the possibility to register a whole stack of autoloaders. 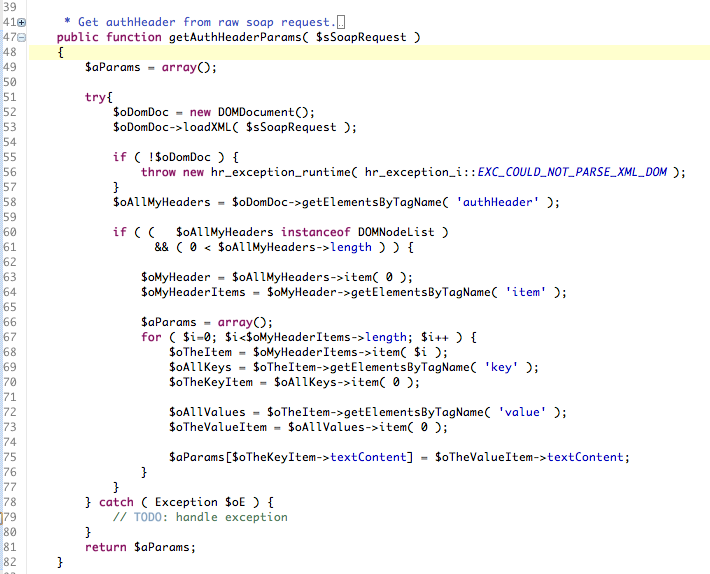 So for example you start with your own autoloader then you might have an external library that needs another autoloader etc. Folder hr is for the projects’s own classes that should lie outside of doc root. Folder hrtest contains the tests for classes in folder hr. 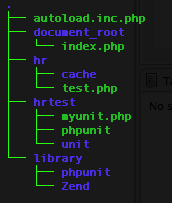 Library is for storing external libraries like here Zend Framework and phpunit. When using an autoloader, you need a naming style for classes. 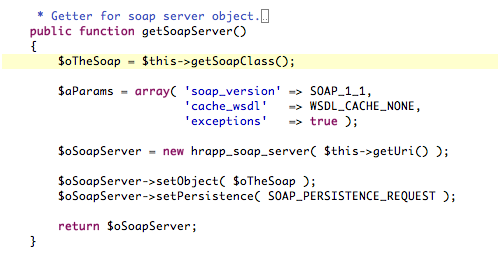 For example calling new hr_cache_file makes the autoloader search for hr/cache/file.php and include it if the file can be found. 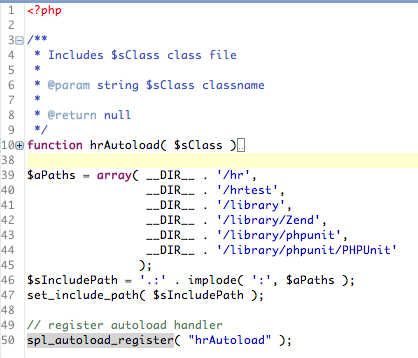 Now include autoload.inc.php in your entry point like index.php and call new classname without thinking about explicitly including files. Short note: The include path is set on the fly at runtime here as I will use the same vhost for other small test projects as well. I’m too lazy to configure it properly right now.